The place for taking a shower in the bathroom should be separated from the rest of the room. This prevents the spread of water splashes and excessive humidity in the room. The traditional curtain of moisture-proof materials is a thing of the past, glass doors for the shower replaced it. This item provides more reliable protection, and if properly selected, it can create an original addition in the interior. The shower cabin, unlike a bathroom, allows to save space in small rooms for water procedures. 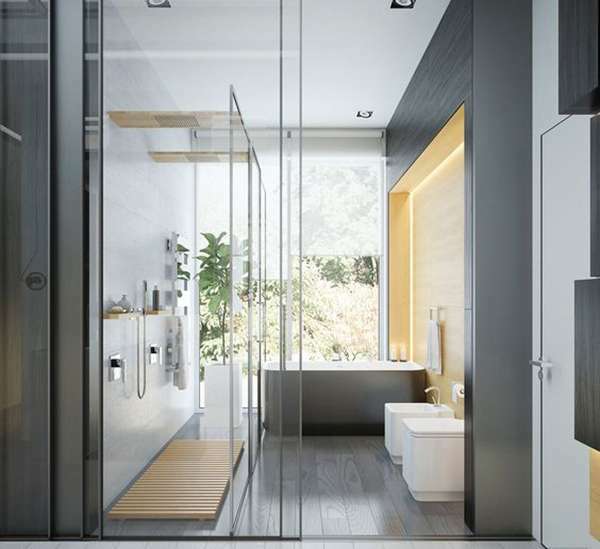 Progressive solutions in the plumbing business and a wide range of products allow options for the installation of the shower in previously unused locations. 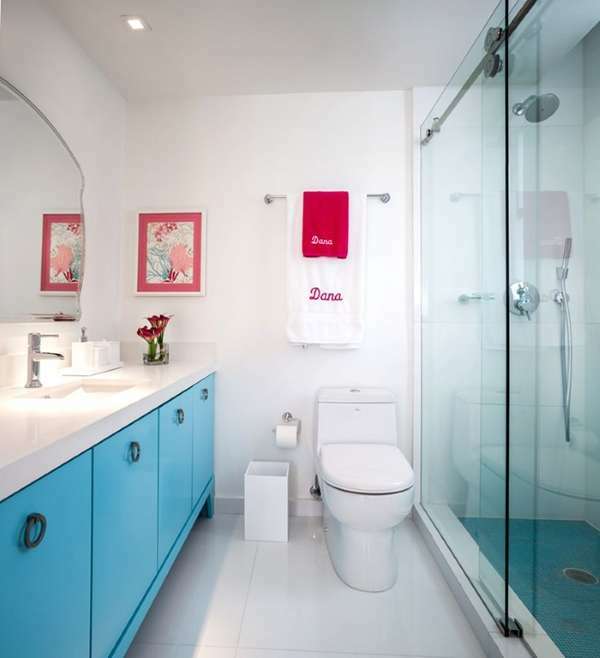 For example, in niches or utility rooms. The convenient door allows reducing the used area. Preventing the spread of spray and foam, it prevents the formation of puddles on the floor. A transparent material, in particular, glass, visually increases the space in the middle of the cabin. In rooms where there may be several users, for example, in the changing rooms of sports clubs, it is better to use translucent or matte material for the walls and doors of the shower. Glass shower doors are distinguished by increased practicality, ease of maintenance and operation. Glass doors require easy care – just wash them fairly regularly with special products. The main purpose of the design - protection from moisture. Choosing the glass shower doors, it should be remembered that the door is not only reliable protection against splashes but also an integral part of the overall interior of the entire room. The properly selected door is convenient to use, helps to increase comfort during water procedures and ensures maximum tightness. Giovani Glass will offer you the best conditions for the correct choice.